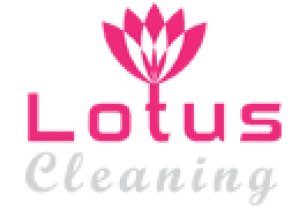 Lotus Upholstery Cleaning Balwyn is now available across Balwyn. Our expert cleaner offer sought same day Fabric Upholstery Cleaning, Upholstery Steam Cleaning and Upholstery Steam Cleaning services. Call us on 0425 029 990 to hire our local Upholstery Cleaners.